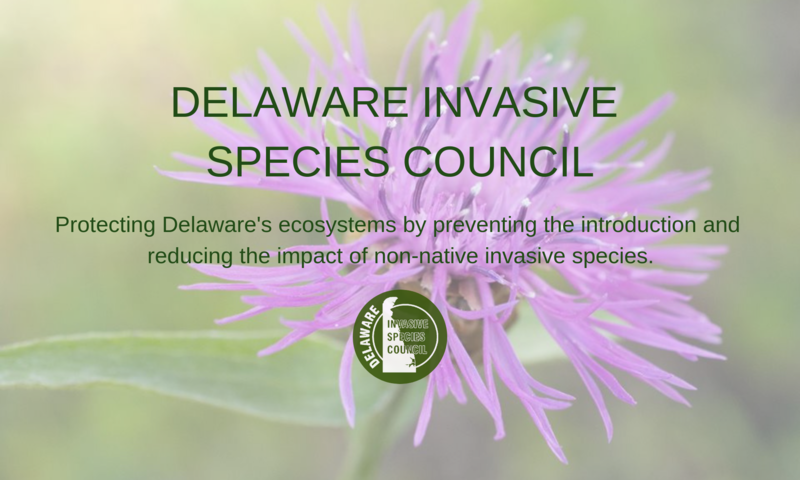 National Invasive Species Awareness Week – Delaware Invasive Species Council, Inc.
During National Invasive Species Awareness Week 2016, several organizations hosted live webinars about invasive species. There’s good news for those who missed them: they can be viewed online! There are also several upcoming webinars on Emerald Ash Borer, so be sure to mark your calendar! Check out the links below. 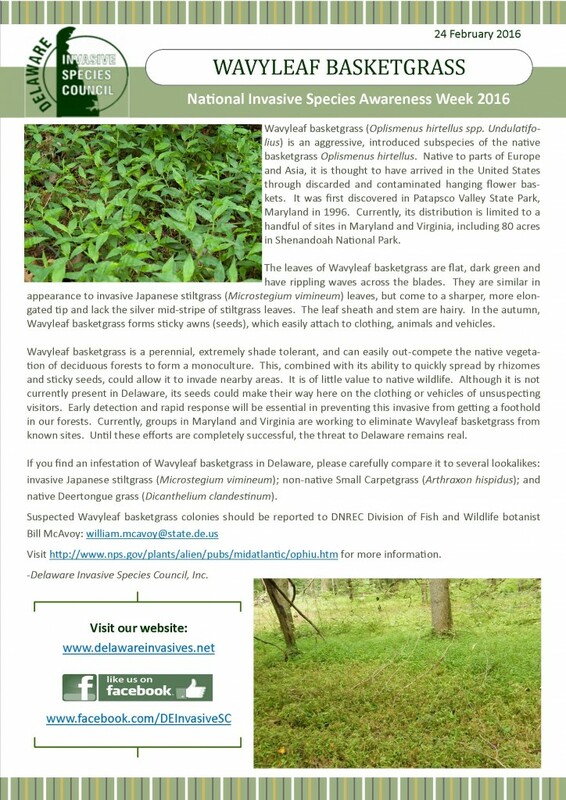 In honor of National Invasive Species Awareness Week 2016, DISC will be highlighting a different invasive species each day! Today’s species is the Brown Marmorated Stinkbug (Halyomorpha halys). In honor of National Invasive Species Awareness Week 2016, DISC will be highlighting a different invasive species each day! 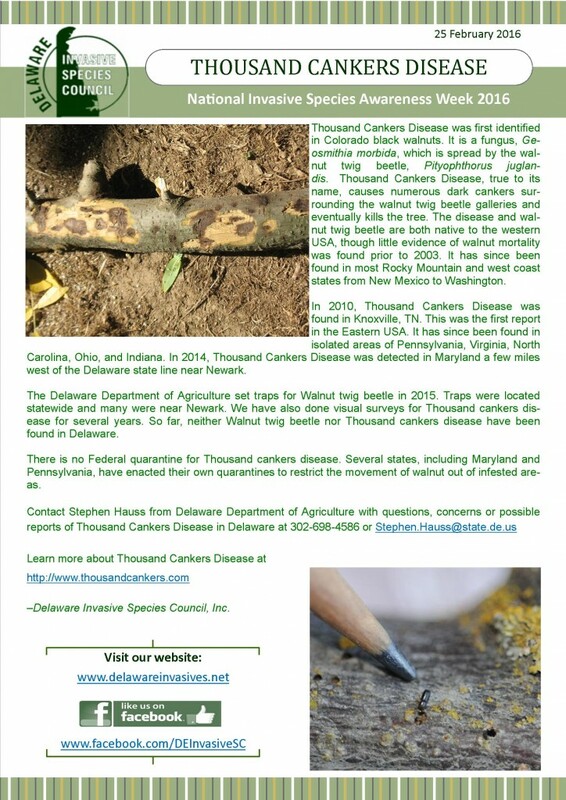 Today’s species is Thousand Cankers Disease, caused by the fungus Geosmithia morbida. In honor of National Invasive Species Awareness Week 2016, DISC will be highlighting a different invasive species each day! 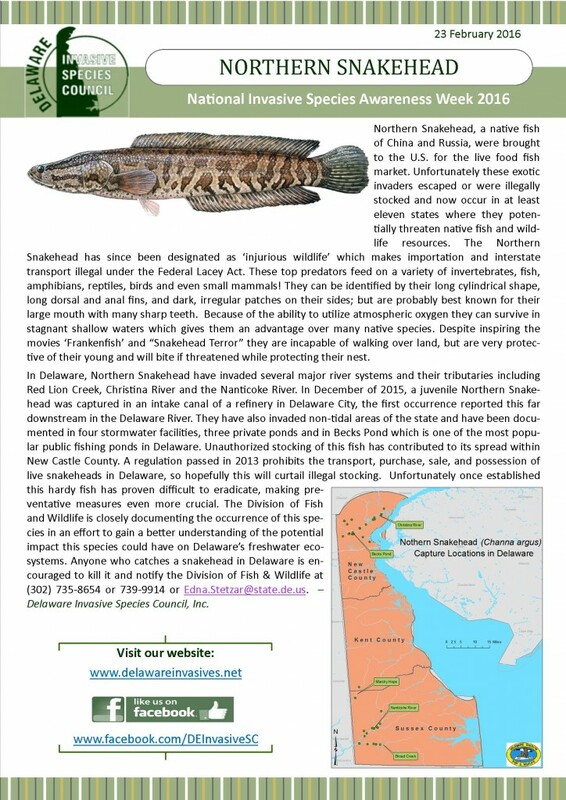 Today’s species is the Northern Snakehead (Channa argus). In honor of National Invasive Species Awareness Week 2016, DISC will be highlighting a different invasive species each day! 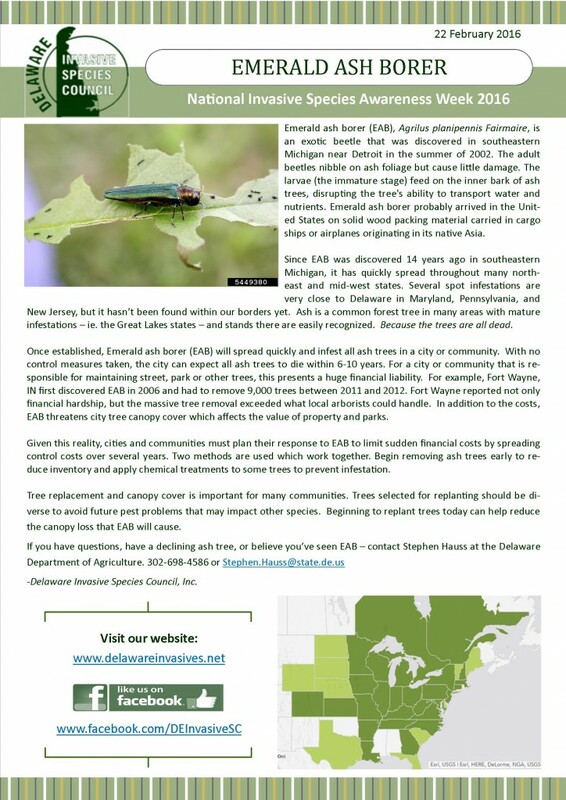 Today’s species is the Emeral Ash Borer (EAB), Agrilus planipennis Fairmaire.